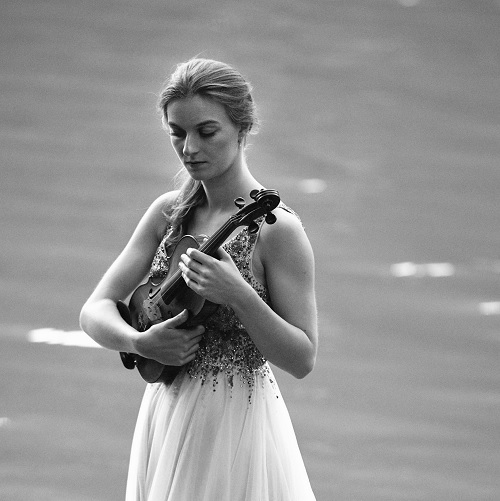 The International Anton Rubinstein Competition for Violin 2019 supports and promotes talented, young musicians, music students, soloists, and prospective orchestral musicians by providing a platform for competition and with its prestigious awards. Venue: Internationale Musikakademie Anton Rubinstein, Flingerstr. 1, 40213 Düsseldorf. András Schiff in Chamber Music Connects the World in 2018. 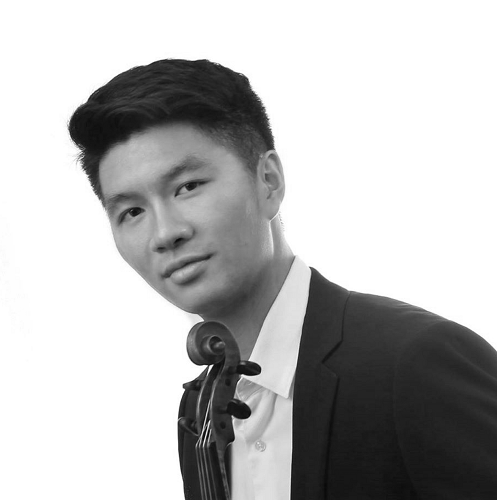 Since October 2015 Kaoru Oe has been studying at Kronberg Academy with Christian Tetzlaff. Attends The Purcell School for Young Musicians in Bushy since September 2012, where he holds a scholarship under the Government’s ‘Music and Dance Scheme’. First study: Violin with Dr Tanja Goldberg. Second studies: composition with Simon Speare and musicianship with Jaques Cohen. 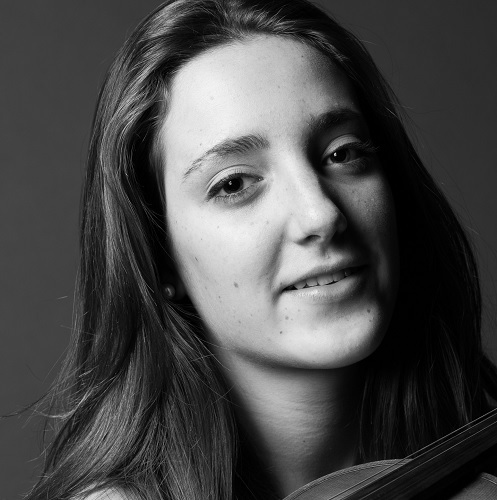 Ilai currently also studies for a Pre-U Music qualification as well as Maths and Physics at A Level. Ilai have already achieved an A grade in my AS Physics and distinction in his Violin Grade 8 exam when he was only 10. 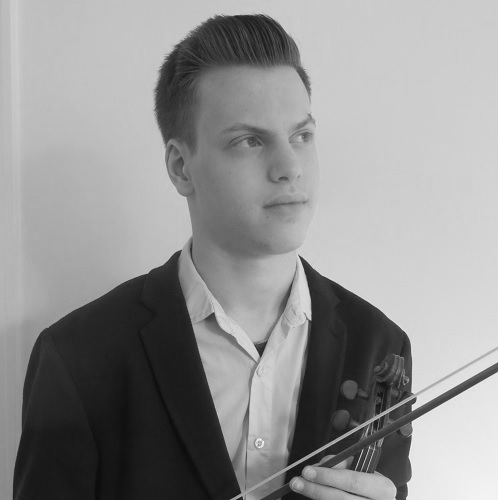 The Purcell School Chamber Competition – Ilai was subsequently chosen to perform the Grieg C minor Violin Sonata at Wigmore Hall in June 2019. 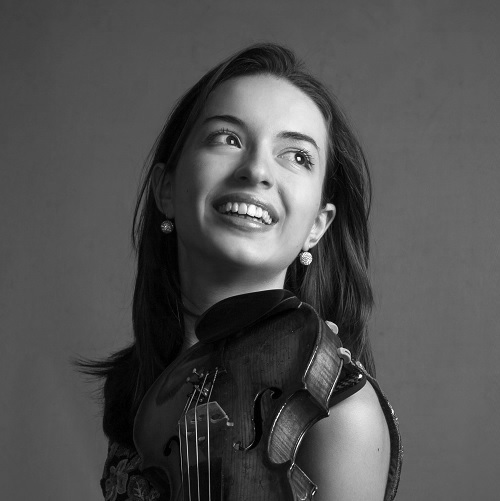 The Purcell School Upper-School Concerto Competition – Ilai was subsequently chosen by Julian Lloyd Webber to perform the Wieniawski Concerto No. 2 with the Purcell Symphony Orchestra at Watford Colosseum in October 2018 with Douglas Boyd conducting. 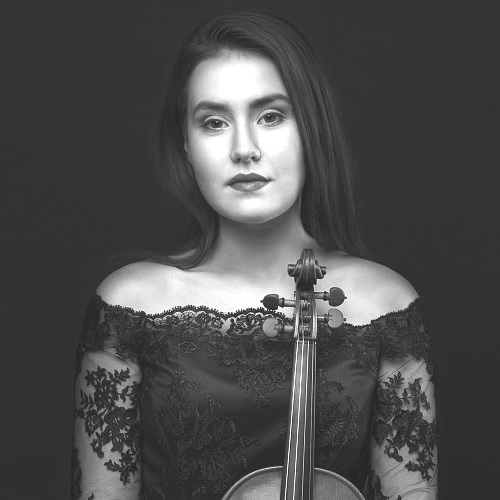 The Purcell School Recital Competition – Ilai was chosen to perform a solo recital performance in the Purcell School senior showcase recitals at Milton Court, London in December 2017. 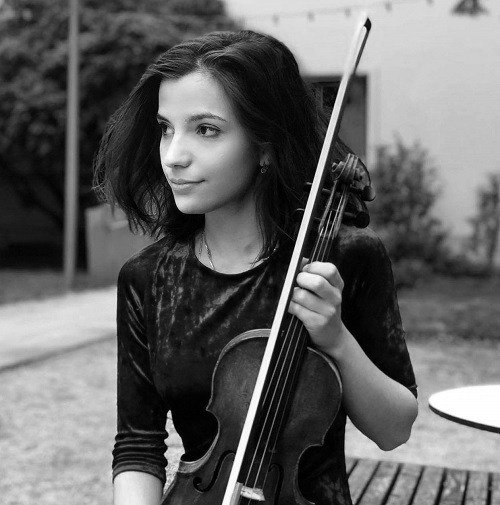 The International Anton Rubinstein Violin Competition 2019 is organized by the International Music Academy Anton Rubinstein in Dusseldorf and will take place in the International Music Academy Anton Rubinstein in Dusseldorf, Germany on April 6th & 7th, 2019. 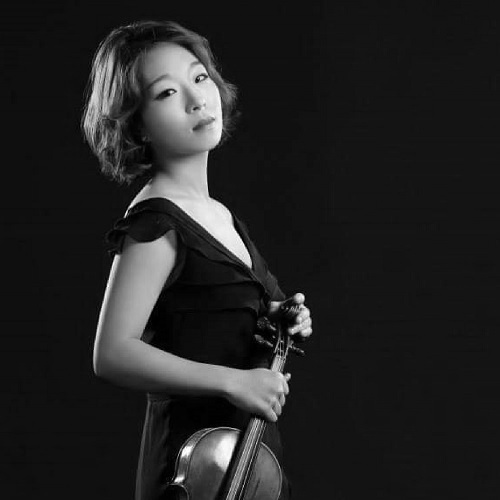 Violinist of all nationalities and ages may take part in this competition. The competition will take place in two rounds, from which the Jury will decide the winners. The first round will be completed via video link on YouTube. The results will be announced via email on March 8th, 2019. The Final will take place in the Concert Hall of the International Music Academy Anton Rubinstein, Dusseldorf,Germany. The Final of competition is open to the public. A maximum of 20 candidates will be advanced to the final. This decision will be made by the International Music Academy Anton Rubinstein, using the recordings from the first round. The International Music Academy Anton Rubinstein will determine the order in which the competitors perform. The repertoire for the first round can be freely chosen by the candidate, but must be at least 30 minutes long. For the final, the candidates must present a program which does not exceed a 30 minute time limit. The repertoire choice for the final is free, must be performed by memory and may include works from the first round. The works, which require a preparation of the grand piano, are excluded from the competition. In the final, the jury has the right to interrupt any performance that exceeds the 30-minute time limit. The candidates are allowed to bring their own accompanists. However, if need be, and with prior arrangement, the International Music Academy Anton Rubinstein will also appoint a pianist for the competitors. The fee for the pianist is 100€, (to be paid after the selection in the Final Round), and includes a 20 minutes rehearsal and the competition performance. The final results will be announced on Sunday evening, April 7th, 2019 about 7:30 pm. All participants must be present when the competition results are announced. With their registration, participants authorize the organizer, i.e. the International Music Academy Anton Rubinstein, to use all photo, video and audio material of the competition at its discretion. The decision of the jury is final and incontestable. With his or her registration, the candidate agrees to the rules and regulations of the competition. Registration fee: 75€ before February 1th, 2019 and 100 € thereafter.